Having missed at their ice-free Arctic predictions for 2008, 2010, 2012, 2013, 2014, 2015 and 2016, some of our top scientists are now forecasting an ice-free Arctic by 2050, due to Human CO2 emissions. 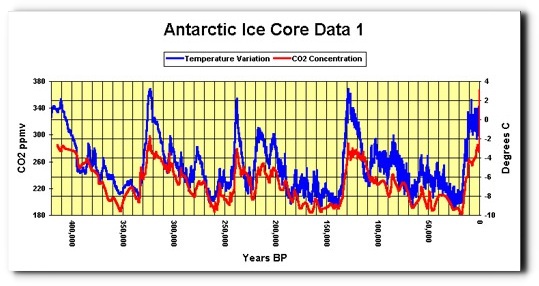 The last time the Arctic was ice-free, CO2 levels were 260 PPM. Climate scientists have absolutely no clue what they are talking about, which is why Dr. Richard Lindzen says funding should be cut 80-90%. “Global warming, climate change, all these things are just a dream come true for politicians. The opportunities for taxation, for policies, for control, for crony capitalism are just immense, you can see their eyes bulge,” he says.